On today’s episode of The Ask Prof Noakes Podcast we talk about the convenience trap when it comes to feeding our children. Prof Tim Noakes guides us on the most common mistakes parents make when introducing their children onto the LCHF diet. Sometimes when you’re caught off-guard….. It is easy as a parent to fall into the convenience trap when it comes to feeding our children. Let’s be honest, eating a LCHF diet does take a little bit of planning. With our busy lifestyles sometimes things pop up and we are left stranded when it comes to not having a meal planned or prepared. It is often too easy to revert processed convenience food or fast food as a quick alternative to a healthy LCHF diet. Today we ask what are the most common mistakes parent make when introducing their children and their entire family onto the LCHF or Banting diet? Prof Tim Noakes: That’s a good question because I really don’t know specifically what LCHF diet mistakes are being made by parents with their children. What I mean is I obviously I focus more on adults because those are the patients, those are the people I deal with. I would think that the first problem would be removing sugar. There is such a sugar addiction that I think the children will fight back on that one. That to me is the first key. I think you’ll want to remove sugar, and there’ll be resistance to that. The only way you can remove sugar initially, is by getting rid of the processed foods. Then you need to control sugar consumption at parties. Particularly in sweet sugary drinks. Those are the keys. You’ve got to control them. 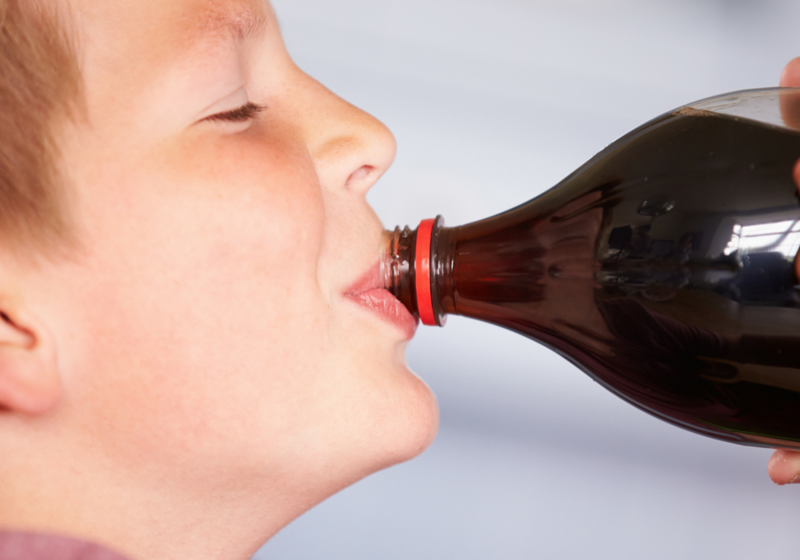 I think many parents might not understand that the sugary drinks are a real issue, because they’re highly addictive and they have a huge sugar load. Unless you can get your child off those, you’re never really gonna get them properly onto this diet. That would be the first concern. The, the next concern might be making sure that you’re not giving poly-unsaturated fats. That’s the other issue. Then of course the flours, is a third issue. You’ve got to get off the flour. Those would be the three key ingredients I think that really hurt our health, the sugar, the flour and the poly-unsaturated fats. Again, we do cover all of that in our book, The Real Meal Revolution. So to summarise, I think what might happen is that they don’t go fully onto the diet and they maybe try to restrict the carbohydrates too much. I think that’s probably a good point. Humans can safely, if you’re insulin sensitive, eat 200g of carbohydrates a day, which is quite a lot of carbohydrate. So, if the children are carbohydrate sensitive and not insulin resistant, they can easily eat 200g of carbohydrates a day without affecting their health. But it’s the 400 to 500g a day that is damaging, particularly when it’s highly processed and/or contains lots of sugar. So I think those would be my points. Don’t cut the children too low on the carbohydrates. Make sure that sugar is completely removed from the diet, but allow them to eat some healthy carbohydrates, for example leafy vegetables, the occasional root vegetables are fine too. Again, you don’t have to restrict the carbohydrates as low as I eat. I eat 25g a day. I don’t think you need to do that for children if they’re healthy and active.